Tuesdays in Norfolk School Holidays (April 9th, 16th, May 28th & October 22nd) and all Tuesdays in July, August & September. 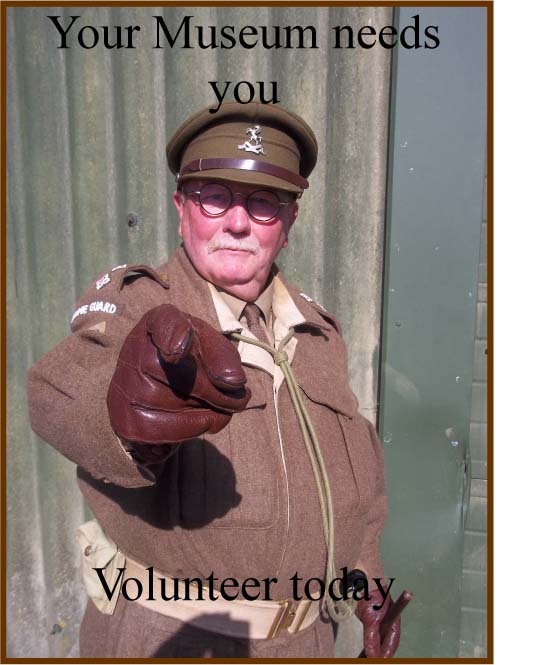 10am until 3pm, entry free (donations welcome). Dogs welcome. Download map and information from the About menu option. 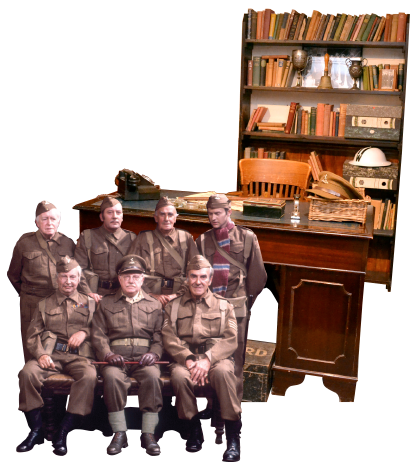 The Friends of Dads Army Museum Thetford together with the Dads Army Appreciation Society present the Dads Army Radio Show on Friday 10th May at the Carnegie Room, Thetford. Celebrating 50 years of Perry and Croft’s quintessential BBC sitcom, Dad’s Army Radio Show stars David Benson (Think No Evil Of Us: My Life With Kenneth Williams and Boris: World King) and Jack Lane (Wisdom Of A Fool) as they present their stage version of a selection some classic radio episodes featuring favourite lines, cherished characters and great feats of vocal impersonation! Doors open 6:30pm for a 7:30pm start – Tickets just £16 each. Tickets and information from here.